In the wake of a disastrous Twitter campaign, SeaWorld is still flapping its arms trying to stay afloat - this time with hilarious consequences. The troubled marine park this week prompted Twitter users to ask it any question using #AskSeaWorld, and the result was a public relations nightmare. 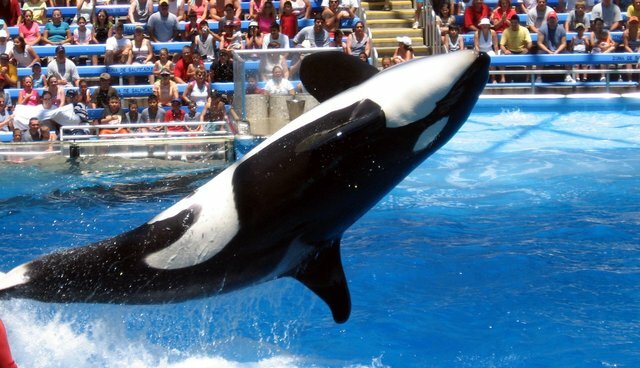 A flood of critical tweets questioned everything from the death of SeaWorld trainers to the park's cruel practice of separating orca calves from their mothers. Unable to take the heat, the company lashed out on Friday with a strange series of tweets. The first one accused everyone of trolling. The second suggested the tweets weren't coming from concerned animal lovers at all. And the third whined about being picked on. But given the company's history of drugging its orcas and forcing them into tiny tanks, it's pretty clear who the real bully is.